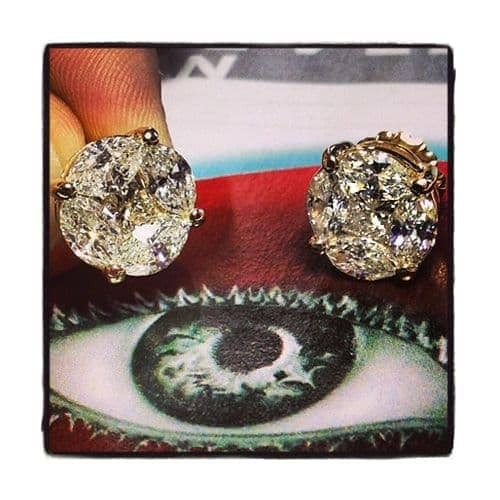 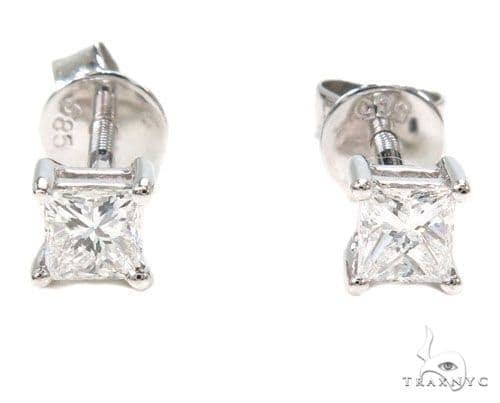 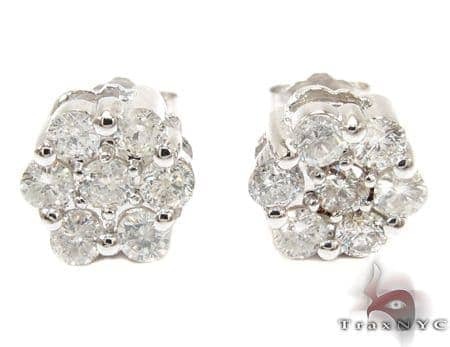 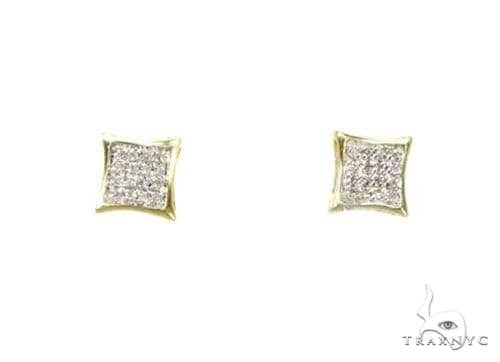 and the rest of our great selection of diamond earrings. 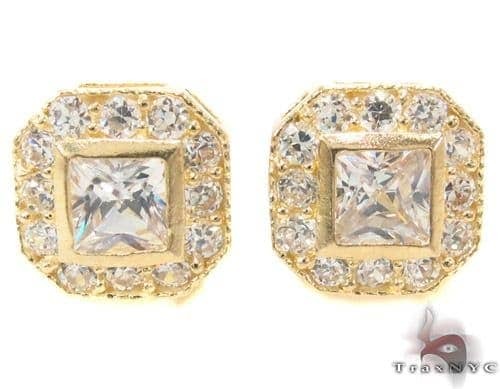 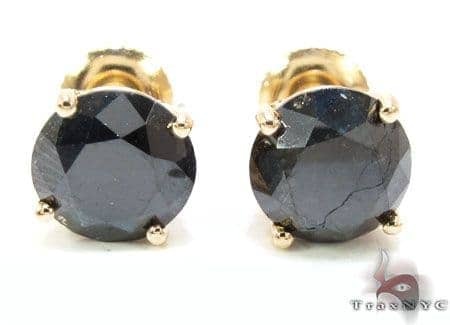 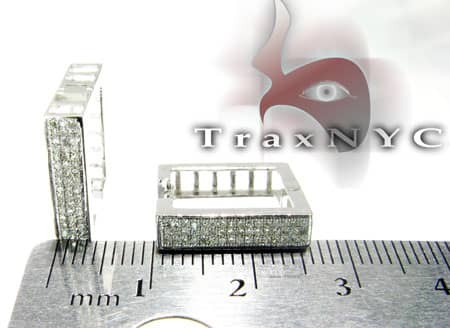 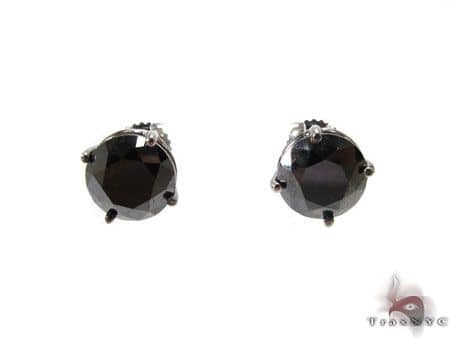 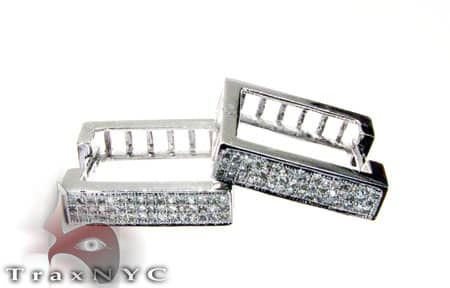 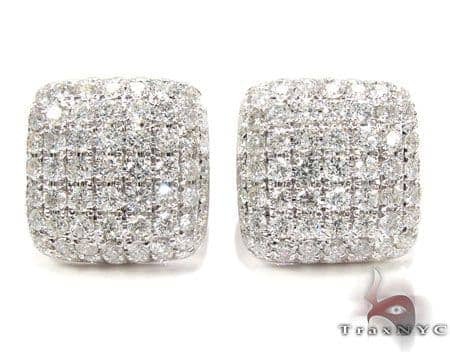 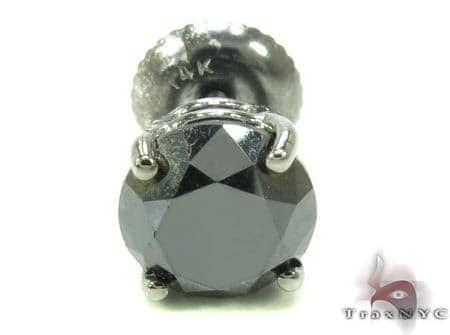 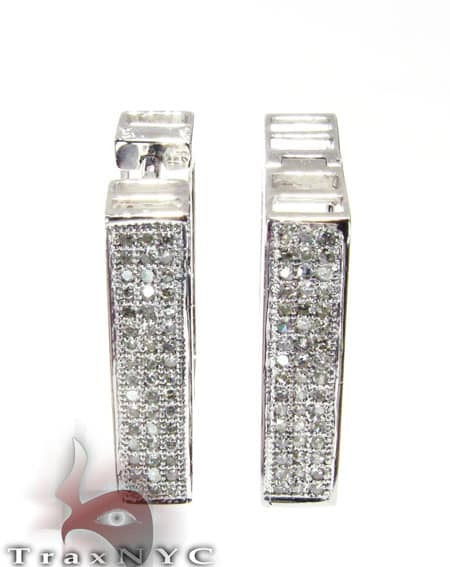 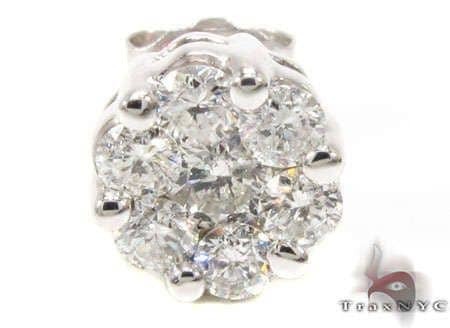 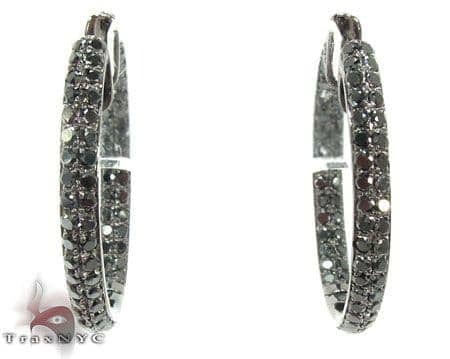 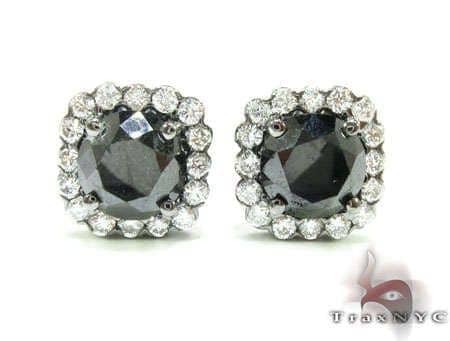 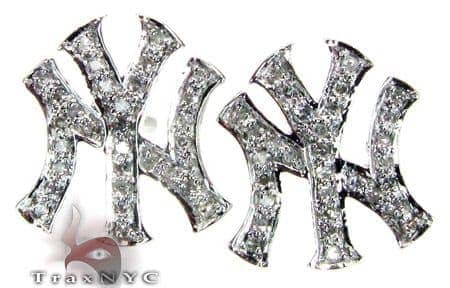 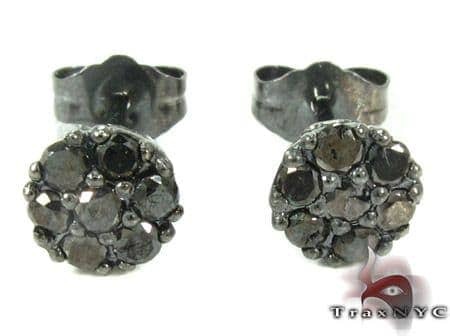 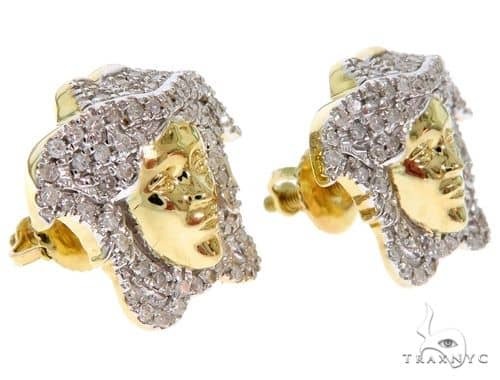 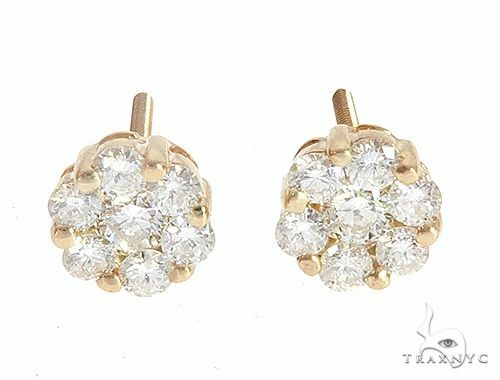 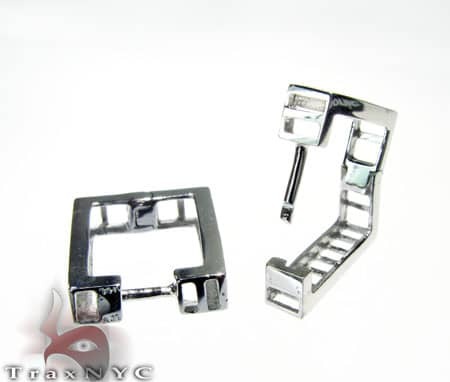 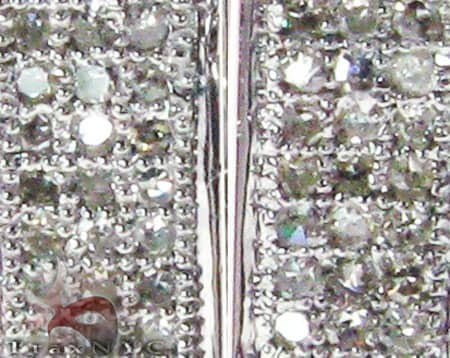 Do not hesitate to purchase at TraxNYC the #1 trust Jewelry Empire on the internet. 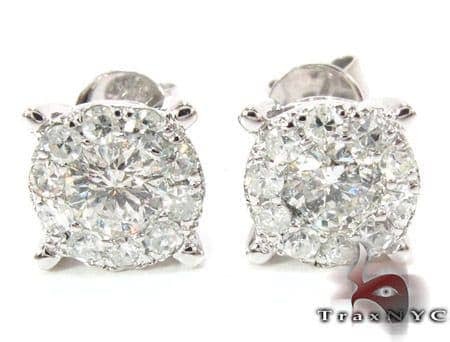 TraxNYC will BEAT any price from competing jewelers, contact a rep. today!